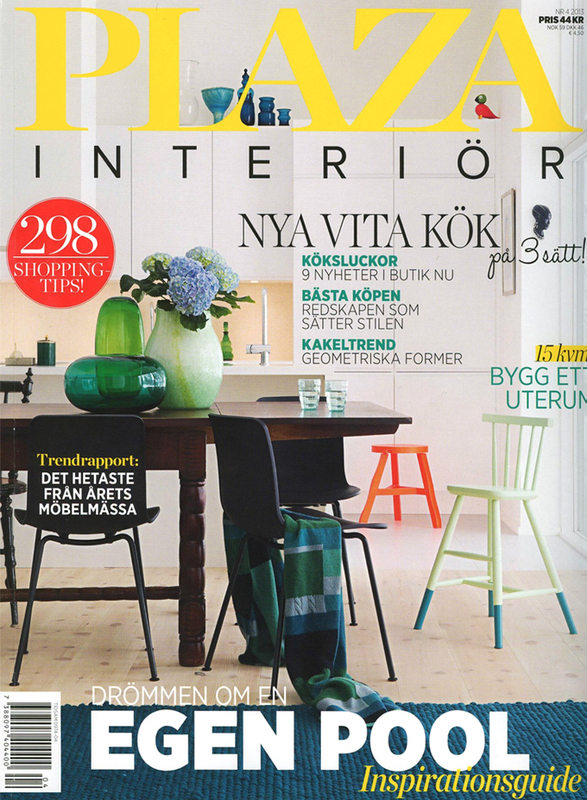 This month the white version of the 38cm Folk Stripe Alabasta tray has been featured in the Swedish interiors magazine Plaza, in a lovely al fresco photoshoot styled by Sandra Hamilton and photographed by Karin Foberg. It makes me hope that Summer is round the corner, although here in England we haven't experienced much Spring like weather yet. 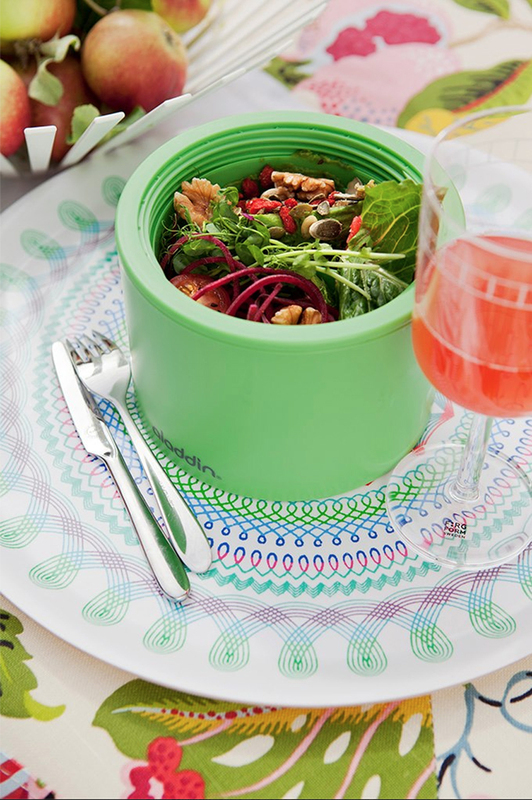 Anyway the photos clearly show how useful these trays are and how they can add a splash of colour to everyday dining. 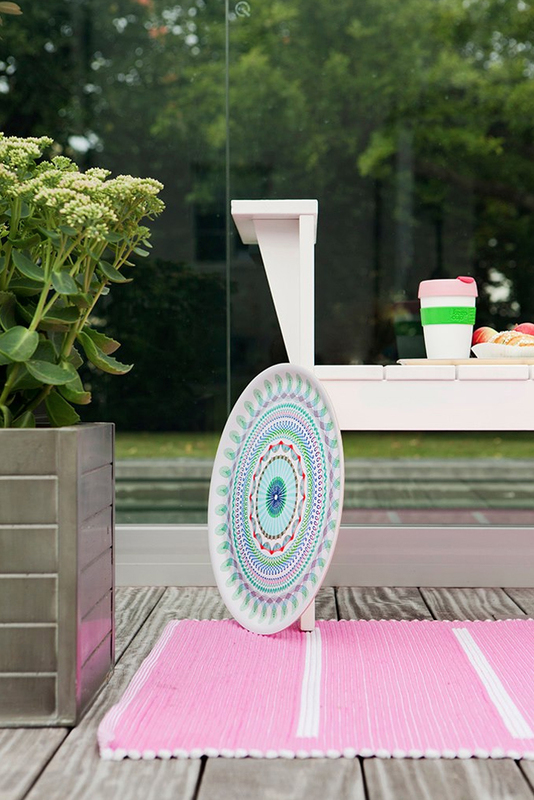 The trays are made, sold and distributed by Åry Trays. See the stockists page for where to buy them.